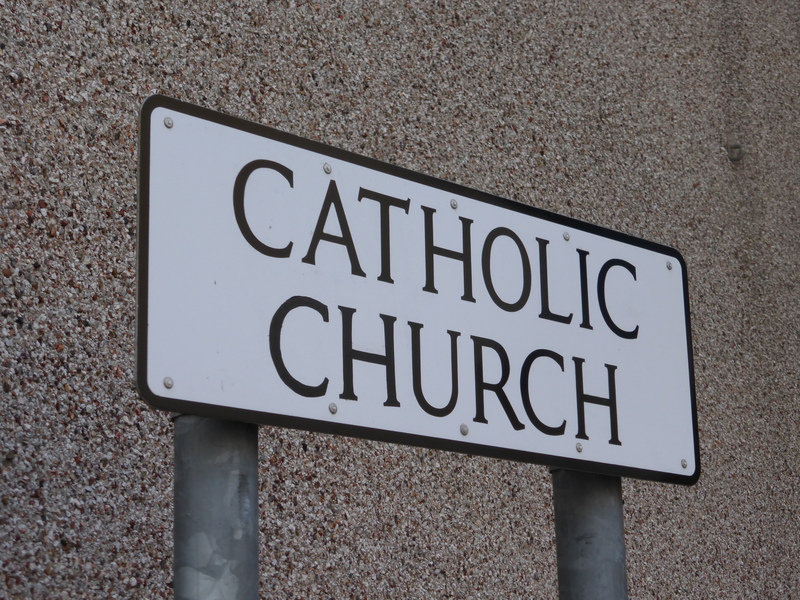 Welcome to the Parish of St David and St Patrick – We are the Catholic Community in Haverfordwest and Narberth. Our parish community is a vibrant one. It’s a place where we come together to pray, to share our lives, to educate our young, to support each other and to give glory to God. We hope that you’ll find this website helpful in finding out all that you need about our parish. Our parish has two churches. St David and St Patrick’s is the Parish Church in Haverfordwest and the Church of the Immaculate Conception Church is in Narberth. For exact locations of these churches, please look at the ‘Locations’ section in the ‘About’ menu. As well has having two churches, we are blessed to have our own primary school. To find out more about Mary Immaculate Catholic School please follow the ‘School’ menu option above. The parish also offers chaplaincy support to Withbush Hospital, Dyfed-Powys Police Force and the 14th Signals Regiment at Brawdy.